There’s a major smuggling operation going on right under our noses, with the Beltway as its route. 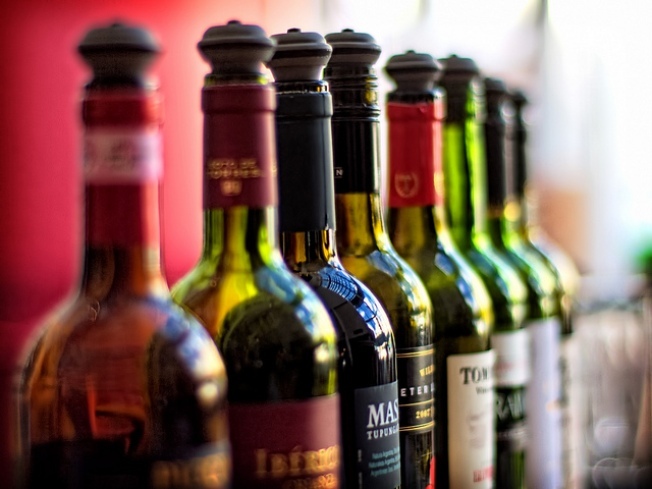 Some Maryland residents, forbidden from having wine shipped directly to their homes, are having cases delivered to their offices or other addresses in the District or Virginia, then carting them across the border, the Washington Post reported. But they could be in for the smuggler’s blues -- once they cross into Maryland with their contraband Chianti, they are guilty of a misdemeanor under state law. They could face five years in jail and a fine of up to $10,000 -- about the cost of one bottle of 1959 Romanée-Conti. Right now, Md. 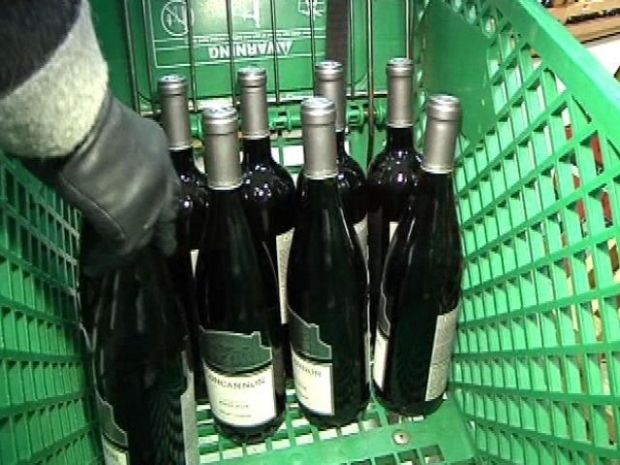 residents can't place direct orders for wine as in other states. If the image of Free State wine-smuggling conjures up thoughts of “Boardwalk Empire” without the two-toned wing tips, there’s a reason: The Maryland law dates back to the Prohibition Era. And after failed efforts in the past, it may finally be repealed. Serious wine drinkers want to be able to take advantage of Internet wine-of-the-month clubs and similar services, and they’ve organized. Marylanders for Better Beer and Wine Laws now has more than 20,000 members -- more than 10 times as many as it had just three years ago. Changing the law could help the budget-challenged state. Virginia has been allowing direct shipment of wine for about a decade, and took in about $3 million in tax revenue on the shipments last year. Maryland is considering legislation that would permit residents to receive up to 12 cases of wine per year.